Joel Embiid is developing into quite a well-rounded big man these days. 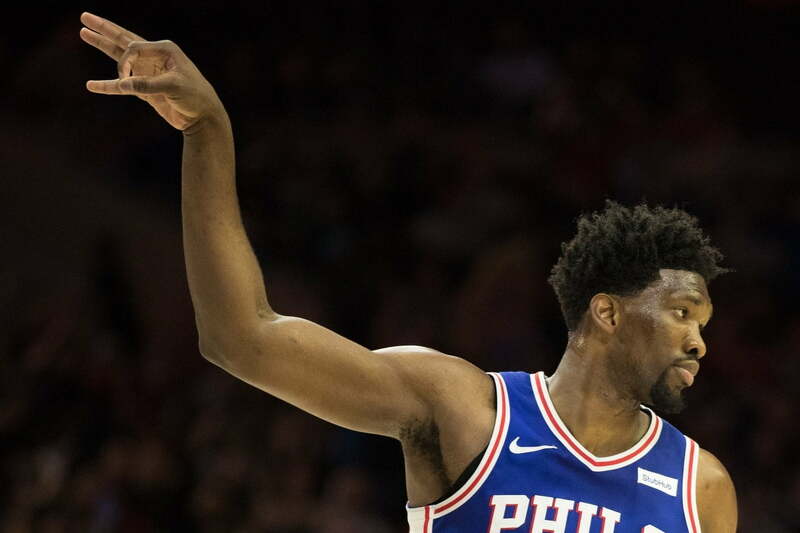 As if to further accentuate that fact, he shook Kentavious Caldwell-Pope with a legit dream shake on Sunday as the Philadelphia 76ers hosted the Los Angeles Lakers. Here’s another look at the sweet moves Embiid put on Caldwell-Pope. For those who might not remember or be aware, Hakeem Olajuwon used to devastate opponents on a regular basis just like that. Now that Embiid has begun to integrate this move (on top of stuff like this) into his repertoire, look out.